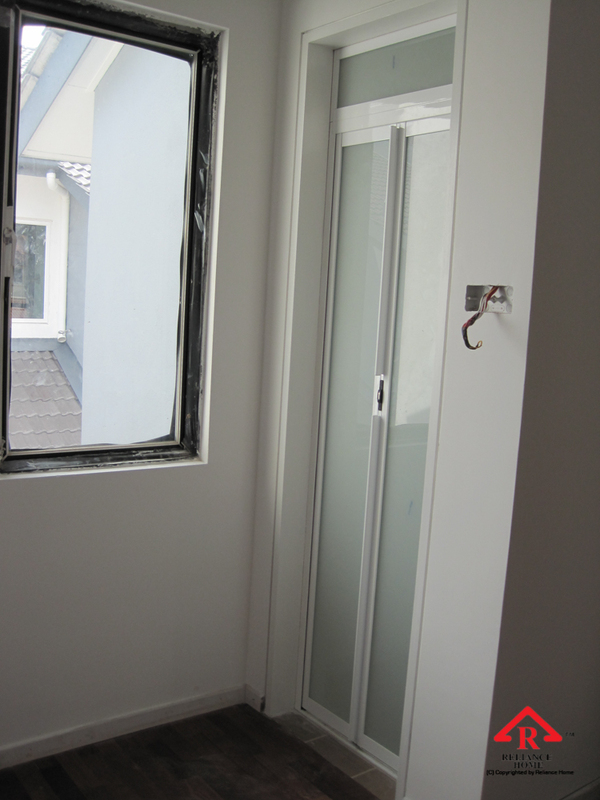 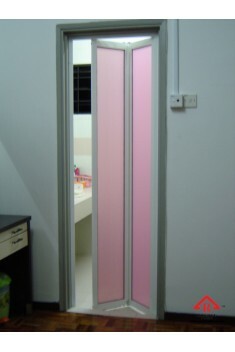 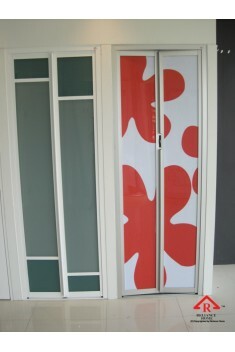 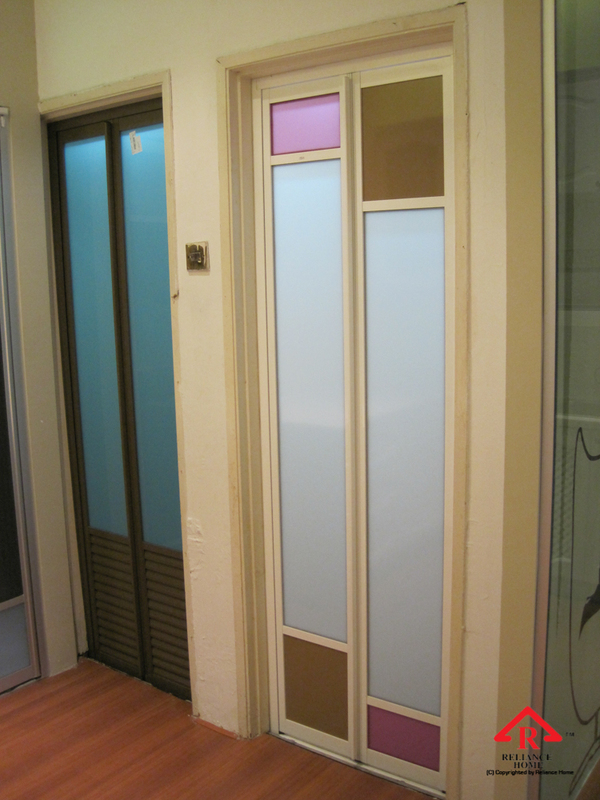 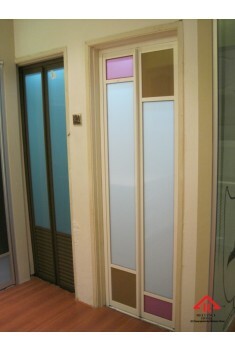 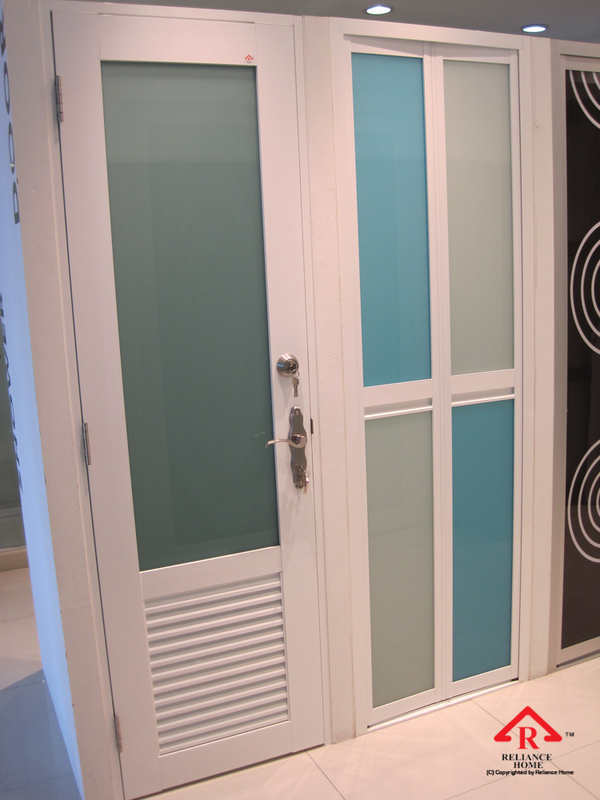 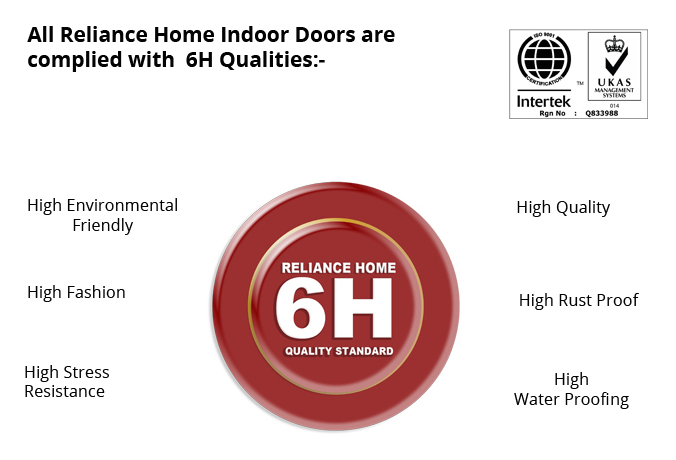 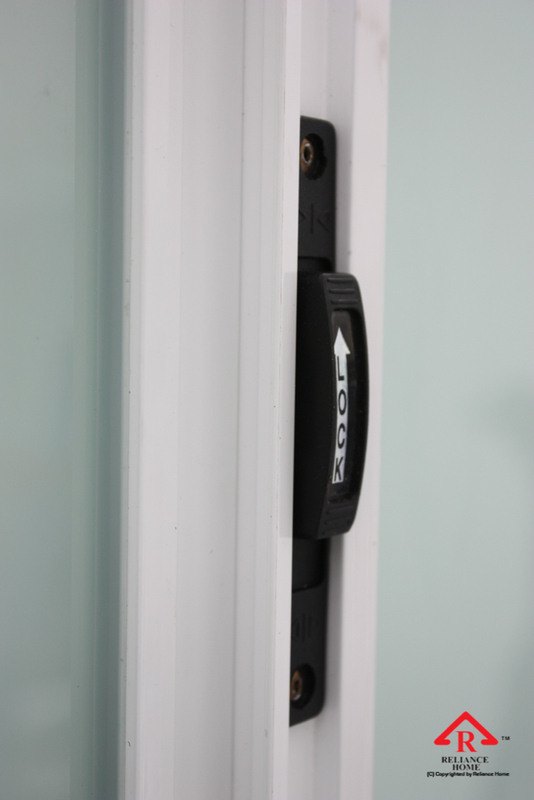 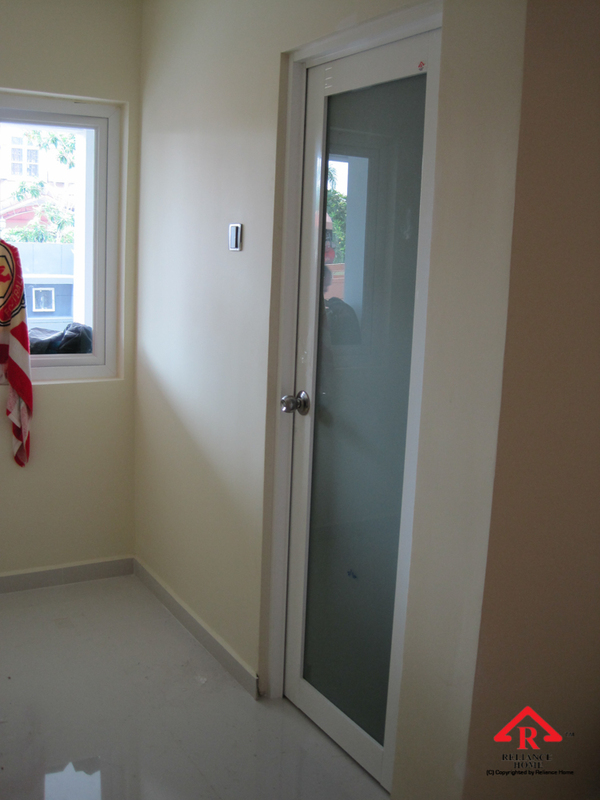 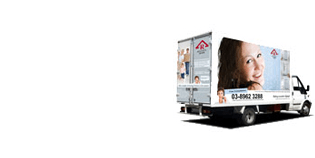 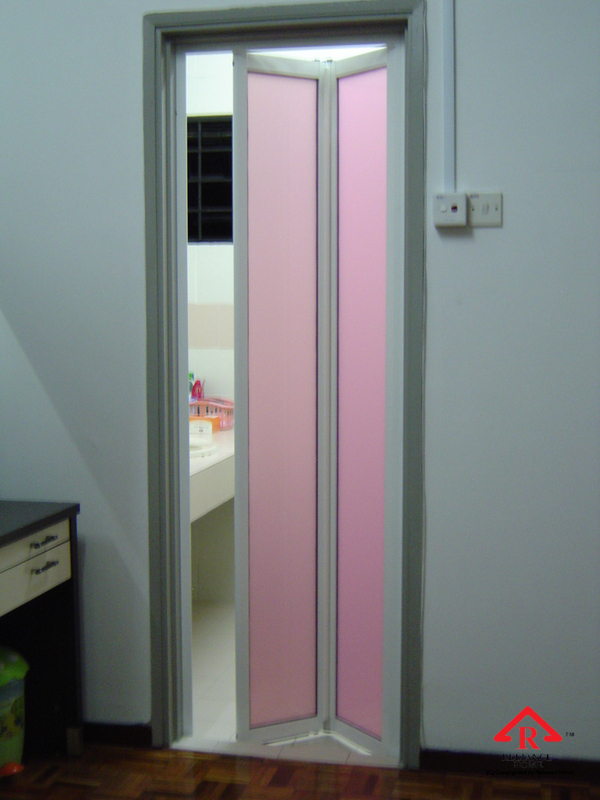 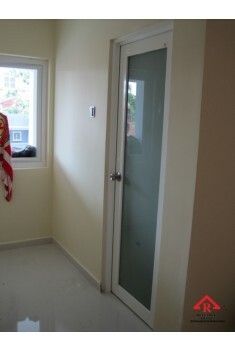 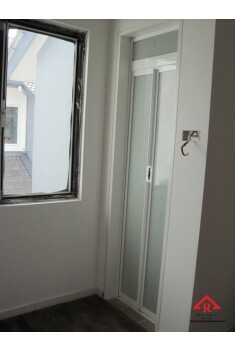 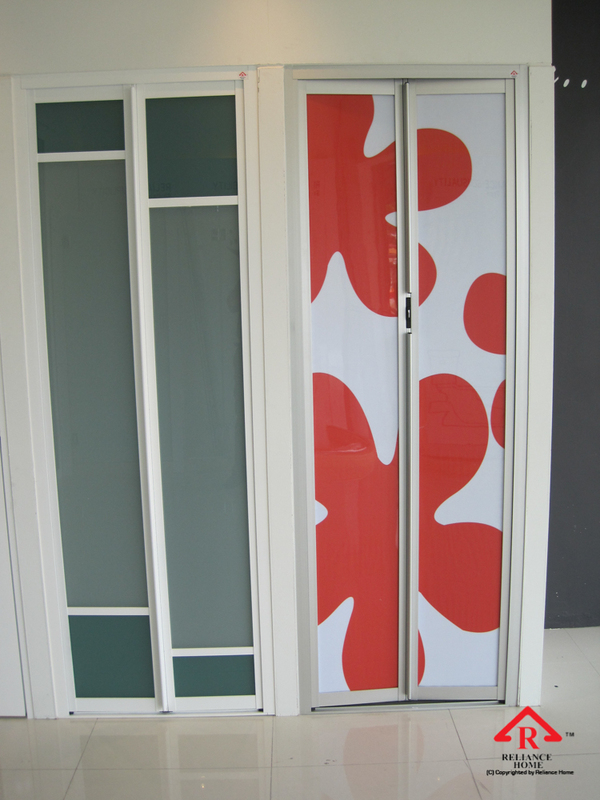 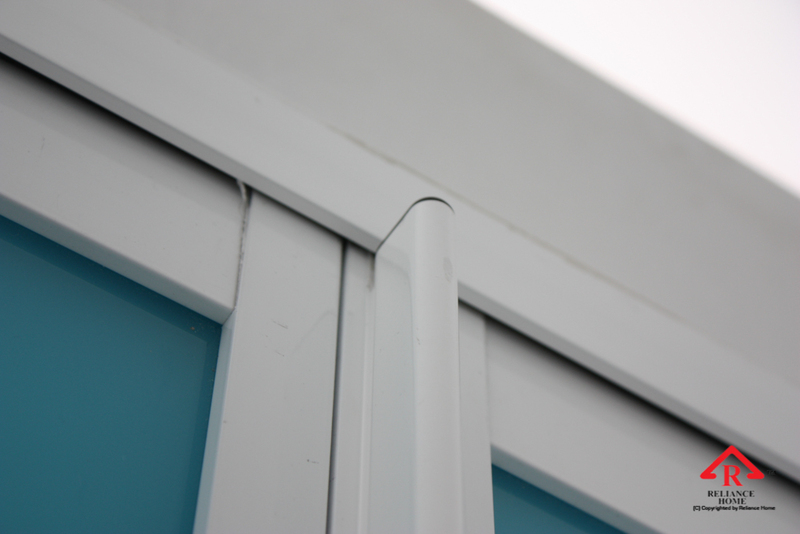 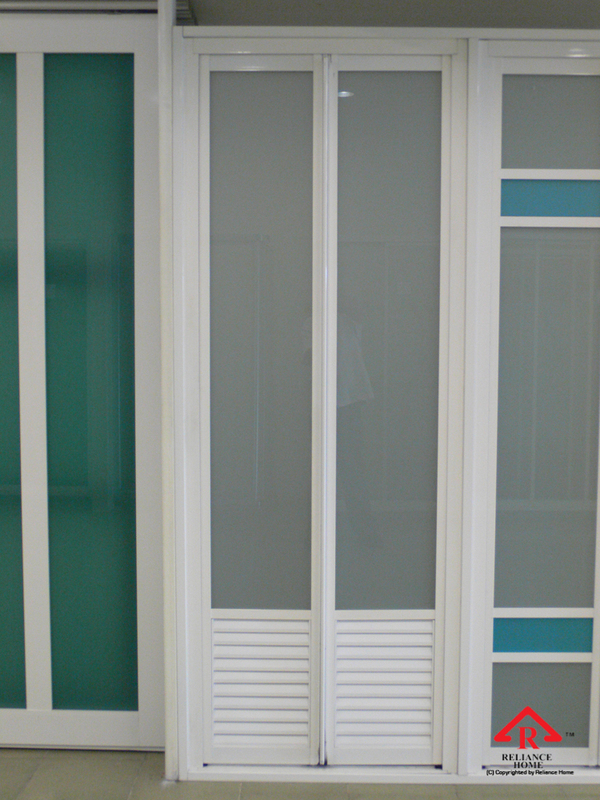 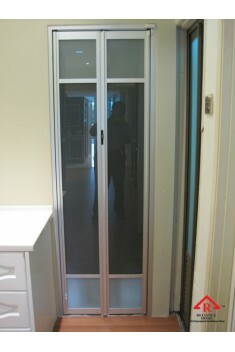 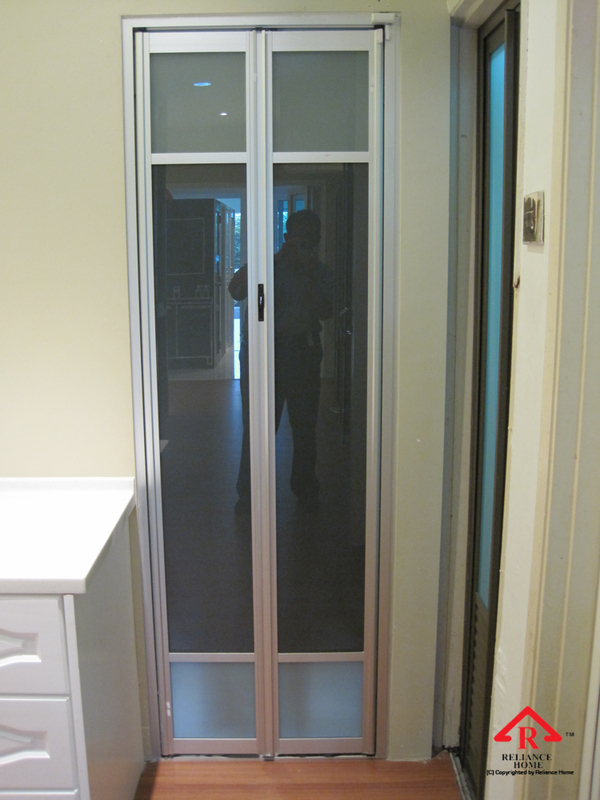 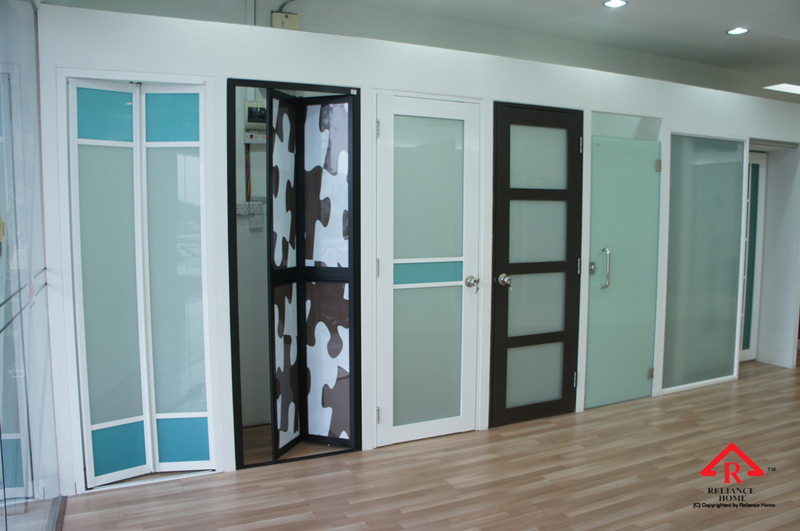 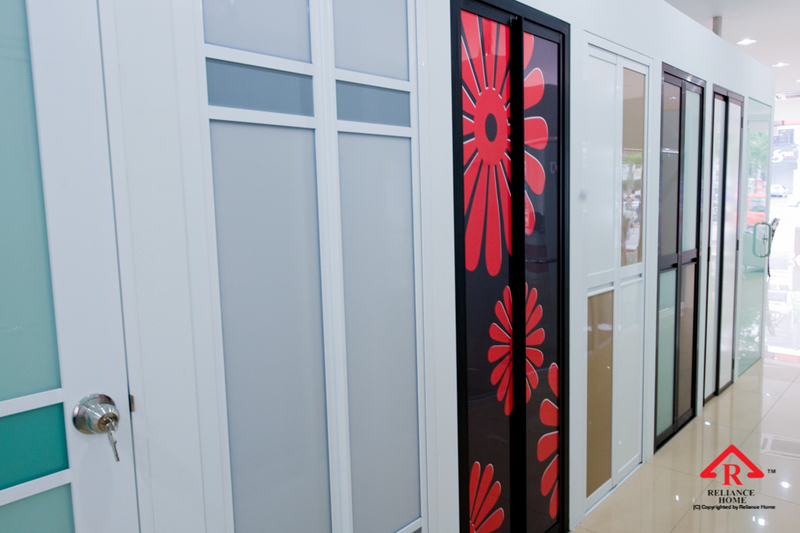 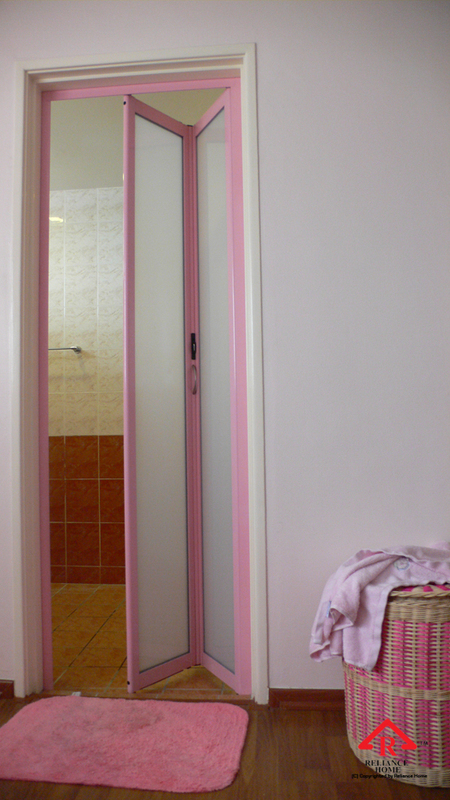 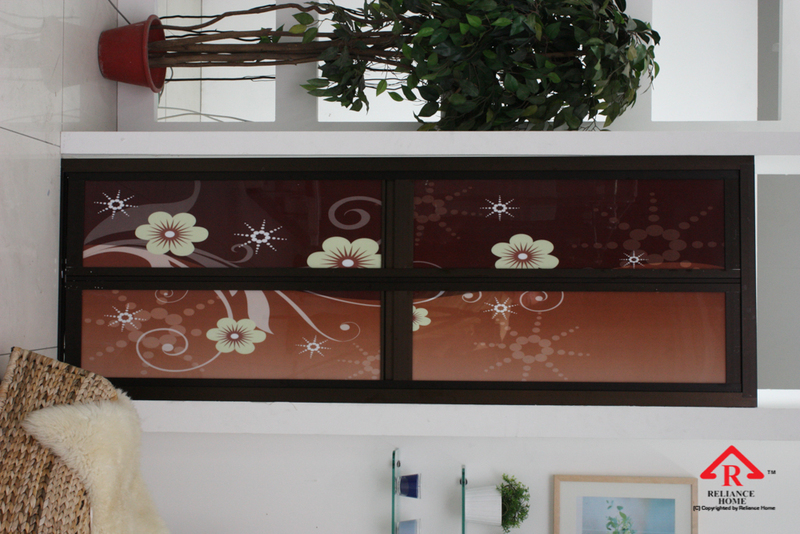 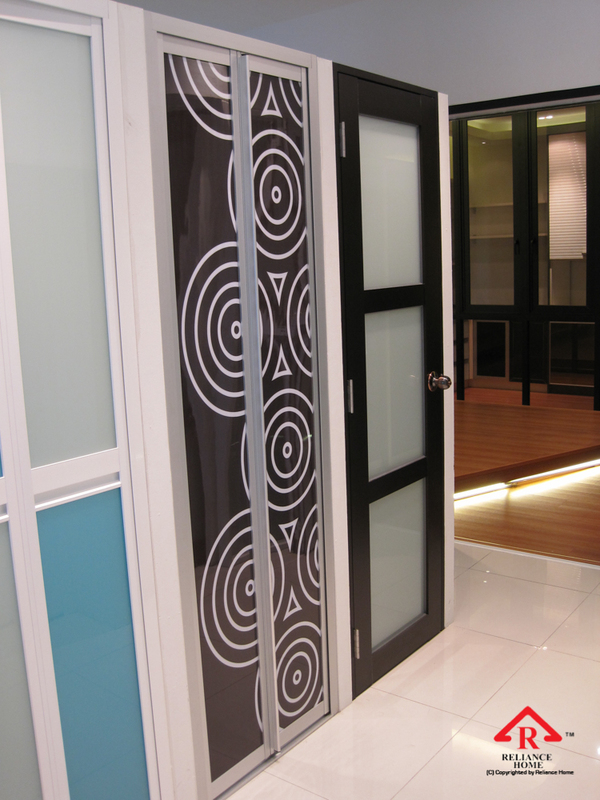 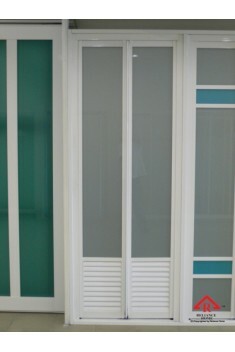 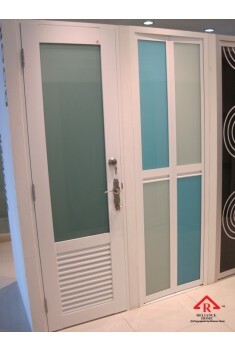 Indoor door Malaysia is one of the most important elements to consider during your renovation. 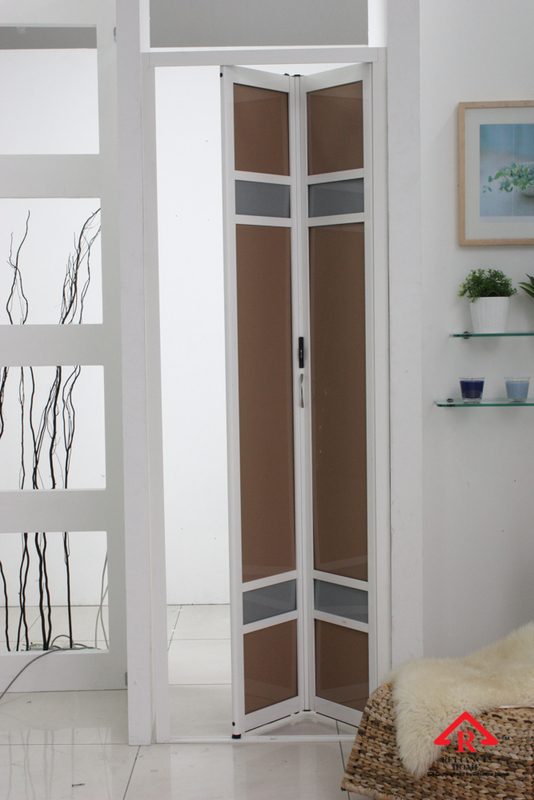 It can control the noise level and divide spaces into different areas, be it any door design, toilet design, Kitchen Door, Office Door, wardrobe door, cabinet door or Shower Screen. 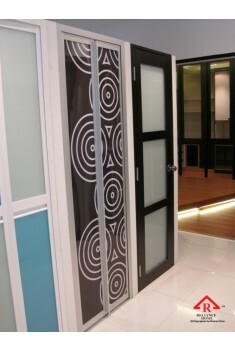 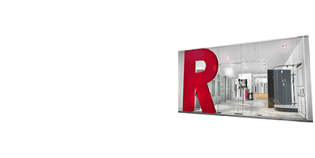 They provide you the privacy and space allocation efficiency. 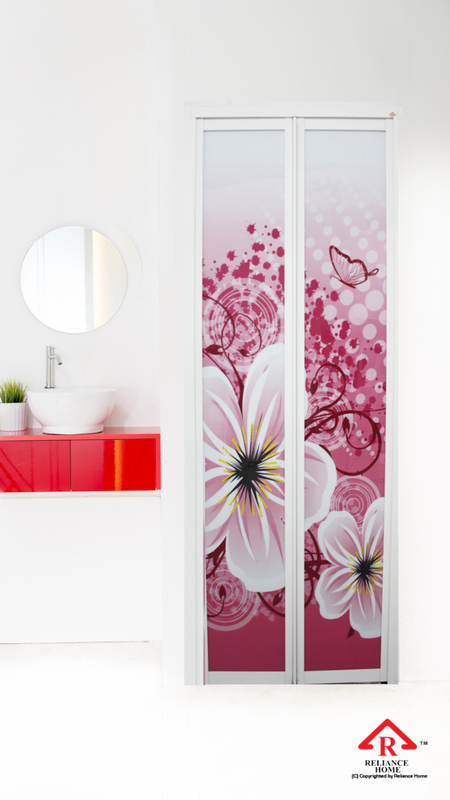 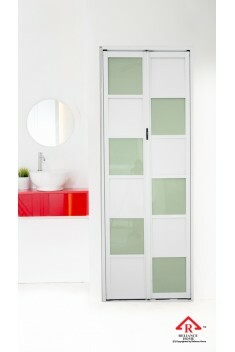 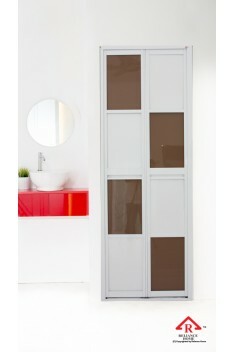 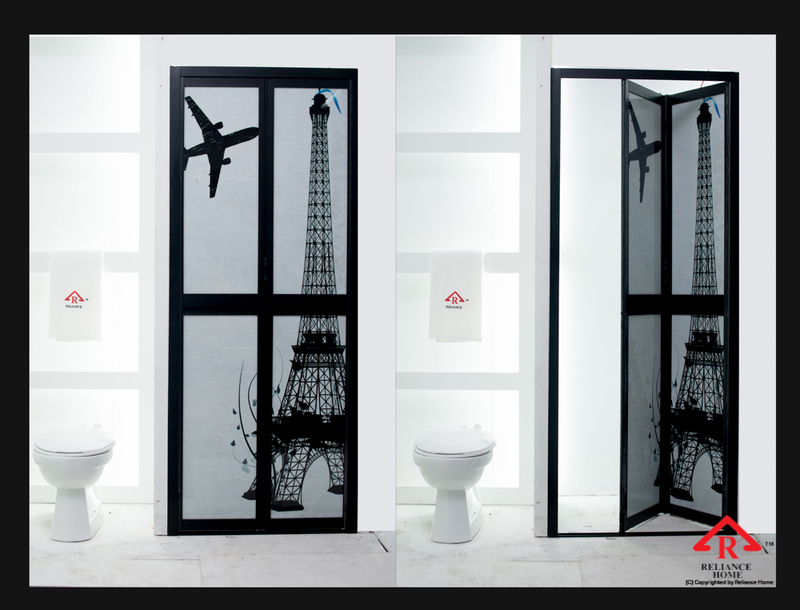 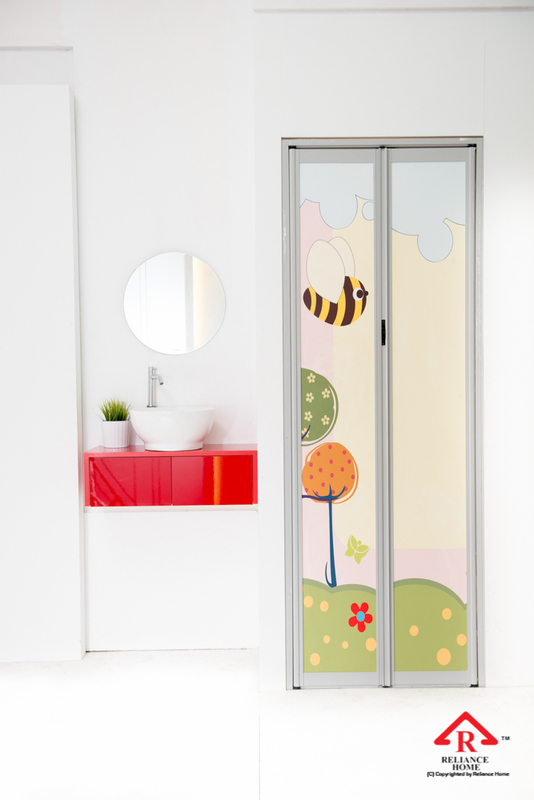 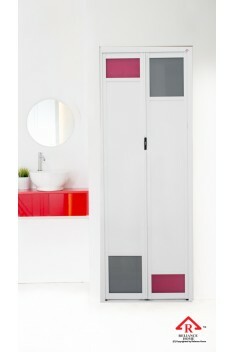 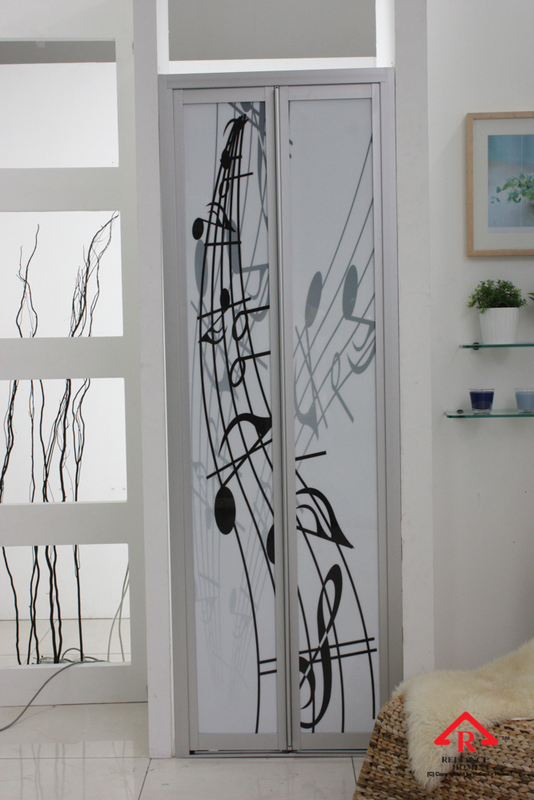 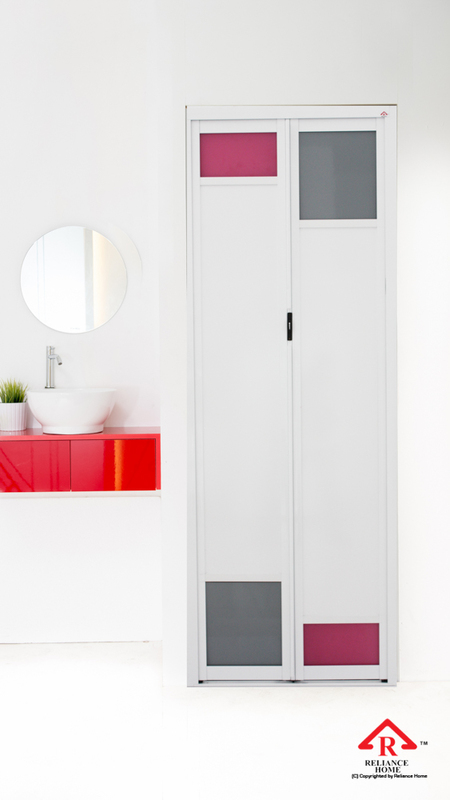 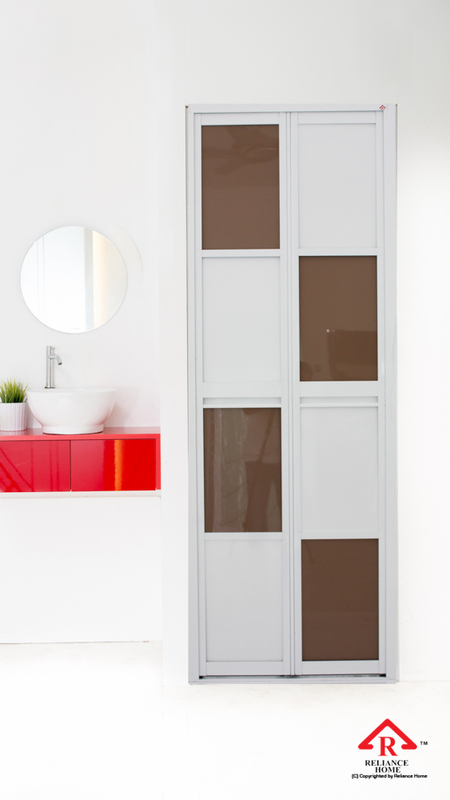 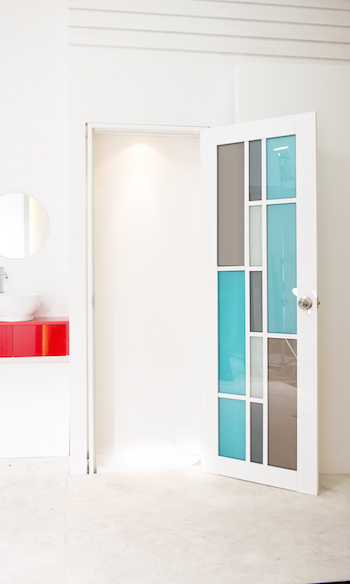 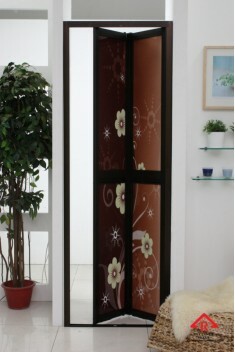 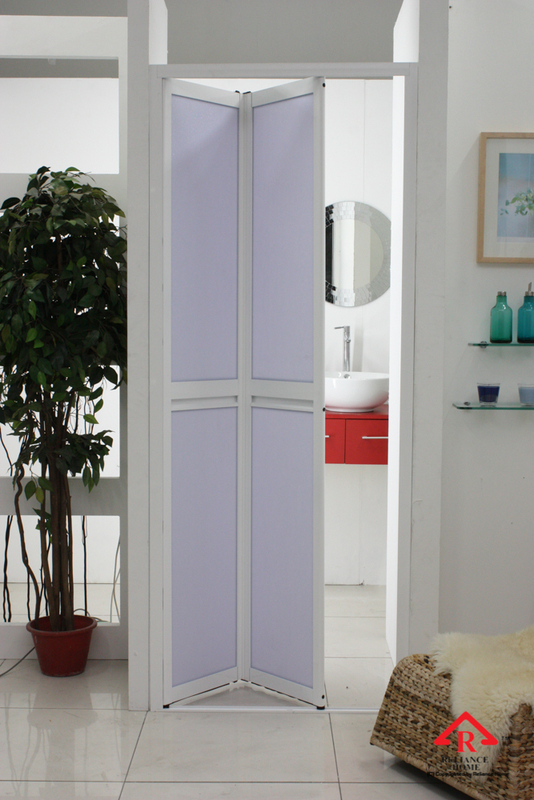 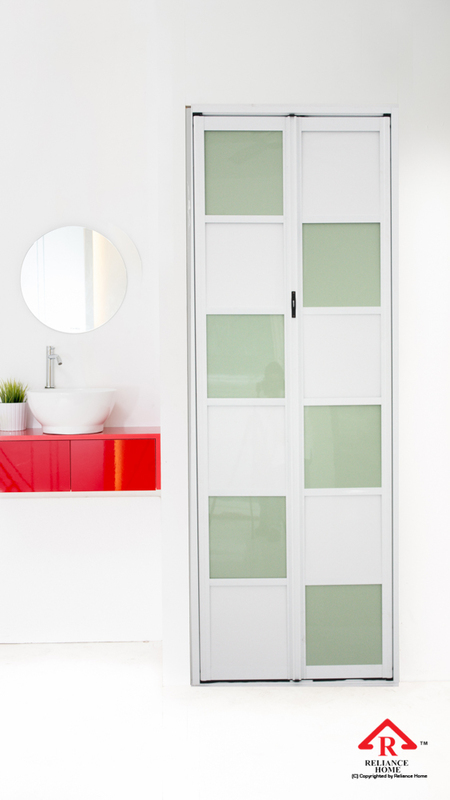 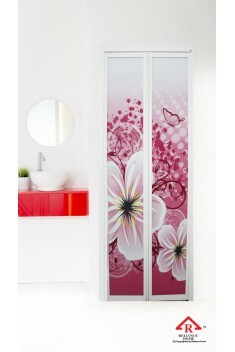 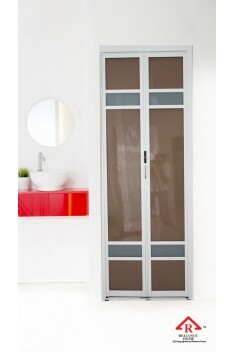 Swing Door stylishly designed and its rust-proofing aluminium frame makes .